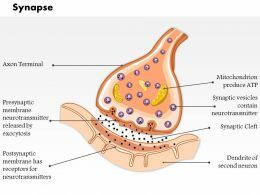 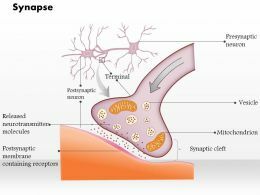 We are proud to present our 0614 synapse axoaxonic medical images for powerpoint. 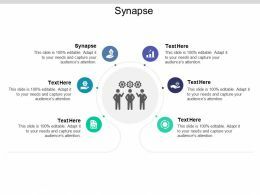 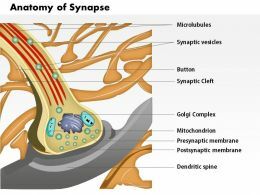 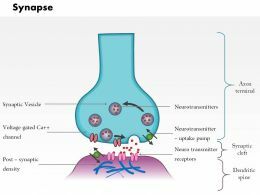 This Medical Power Point template is designed with 3d graphic of Synapse Axoaxonic. 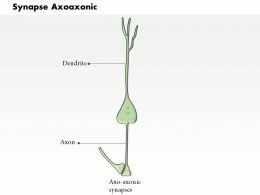 Synapses on somas are termed axosomatic synapses and present on dendrites are termed axodendritic.